Scrumpy! My first boy! 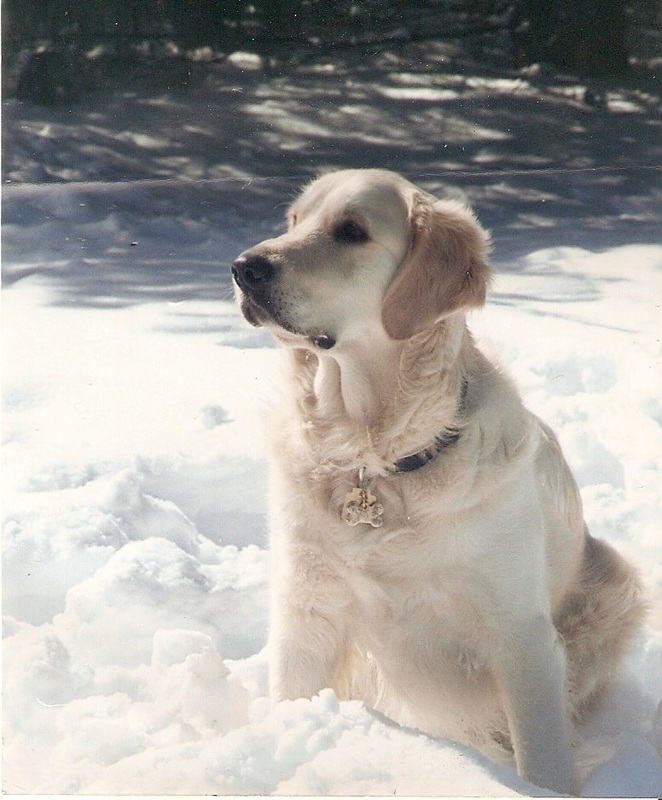 The dog who got me started on this crazy journey into the world of goldens. Scrumpy introduced me to so much - the world of dog training, of competitive obedience, and to so many good friends. Thank you, Scrumpy! We miss you every day big boy!